Pauri is a hidden treasure, with one of the most beautiful sunset in Uttarakhand. 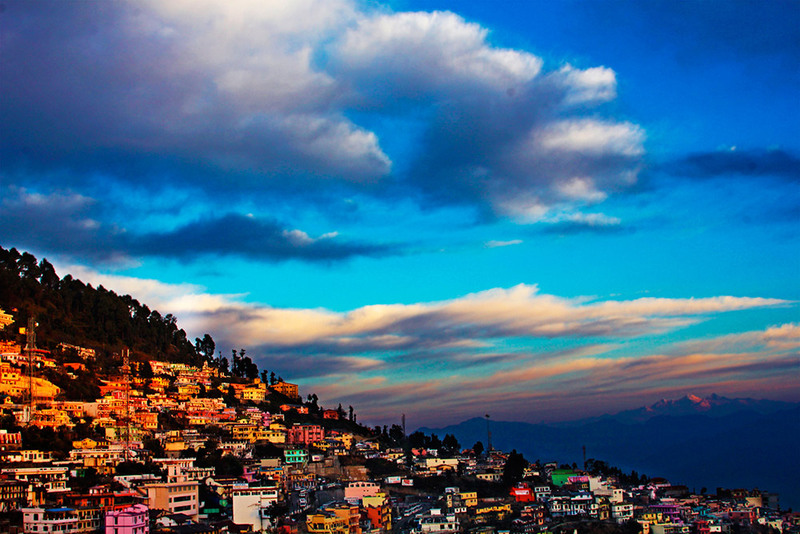 The sunset at Pauri occasionally manifests a riot of colours with the dominating tang of fiery orange. 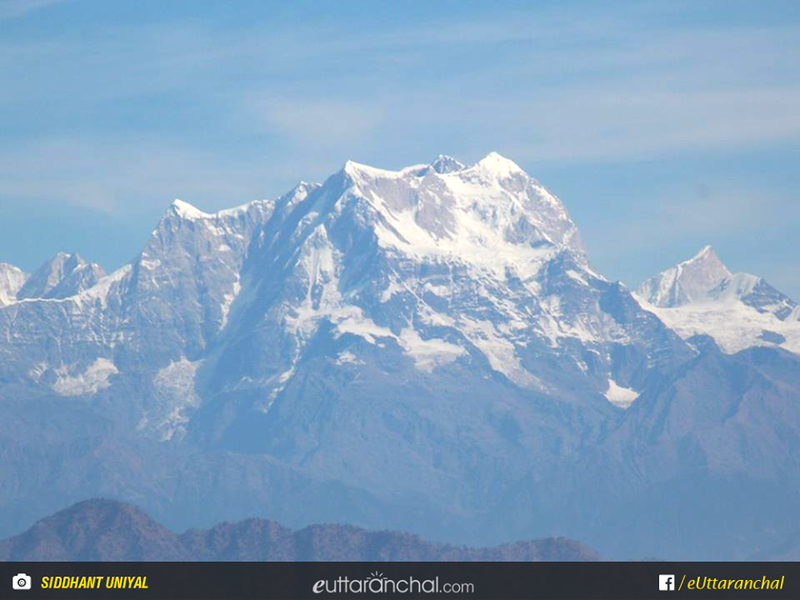 On a clear day imposing Himalayan peaks like Bander Punchh, Swargarohini, Gangotri Group, Jogin Group, Thalaiyasagar, Kedarnath, Sumeru, Chaukhamba, Neelkanth, Hathiparvat, Nandadevi and Trisul are distinctly visible from Pauri. Pilgrimage: The town of Pauri is known for some of the revered temples in the region. Kandoliya Temple and Danda Nagraja Temple near Pauri are flocked with devotees all year round who visit the temple to seek blessings from the deity. 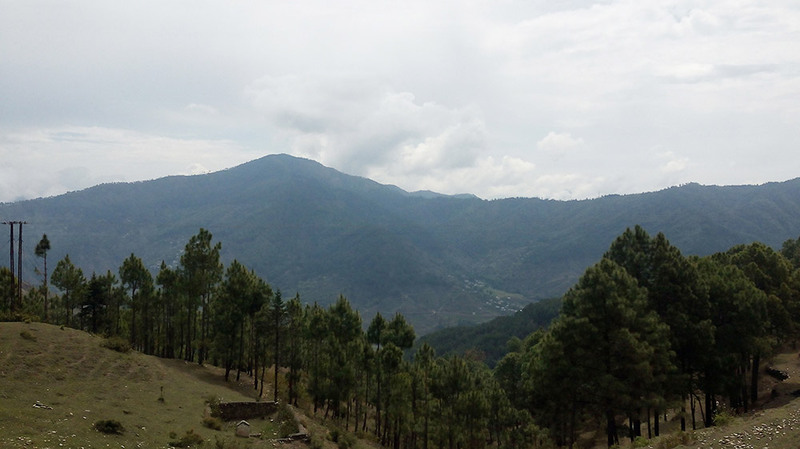 Being one of the largest towns in Uttarakhand, finding an accommodation is not difficult in Pauri. There are many budget hotels and guesthouses with basic amenities peppered all over the town that offer tourists comfortable stay at an affordable prices. Apart from that, there is also a government-owned tourist bungalow (GMVN) at Pauri. There are plenty of restaurants and roadside food stalls mushroomed at Pauri where north Indian vegetarian food is served along with few popular Chinese dishes like noodles and momos. Apart from that, tourists can find lot of eating options at the hotels and guesthouses which have in-house restaurants. 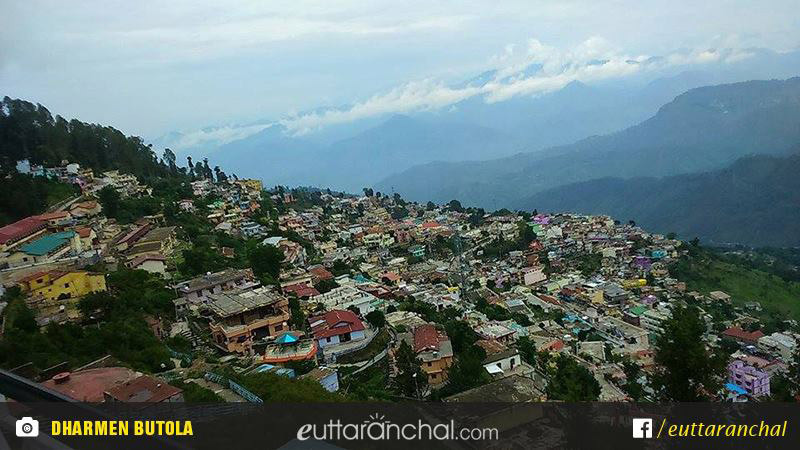 Located on the northern slopes of Kandoliya Hills, Pauri is situated at an altitude of 1814 mts above sea level. Pauri experiences a sub-temperate climate which remains pleasant throughout the year except during winters when it gets extremely cold. Pauri also receives snowfall during winters changing the town at its picturesque best. What is Pauri famous for? Pauri is famous among tourist as Hill station. Pauri is recommended destination for Couples, Family and Kids. 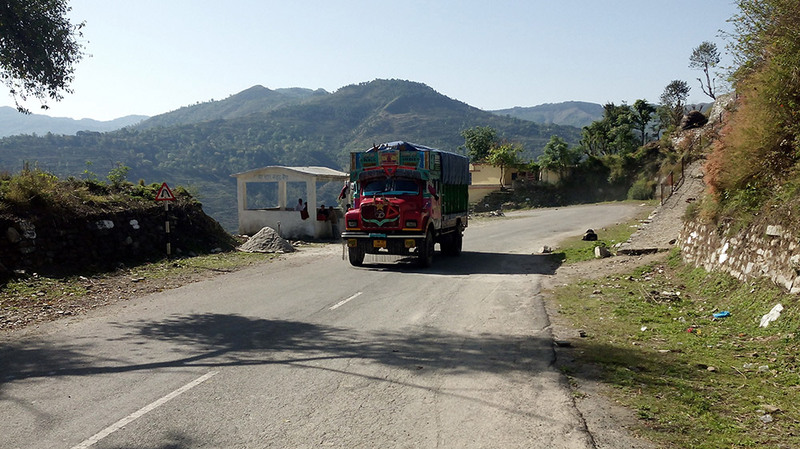 Pauri is popular destination for following activities/ interests - Business Hub, Hill Station, Weekend Getaway. Travelling to Pauri in 2019? 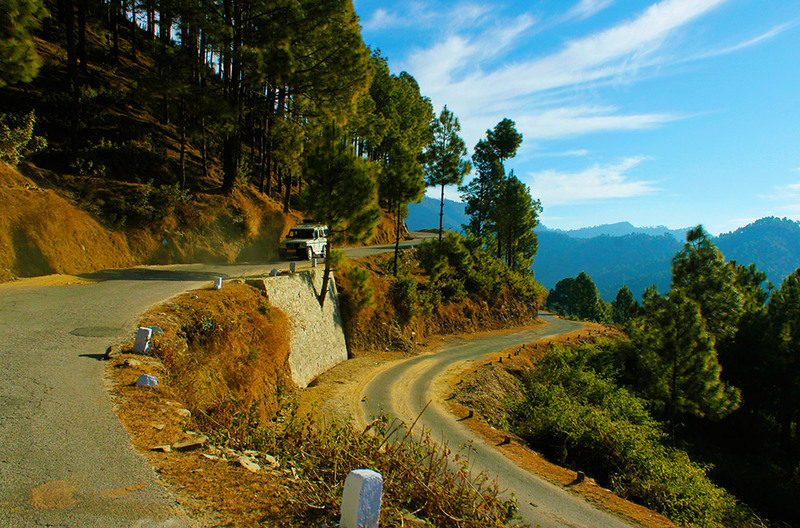 Contact us for planning your Pauri tour with best travel packages of as per your requirements!